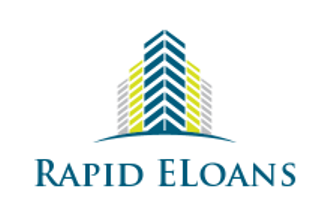 Rapid Eloans is currently seeking a Loan Officer Assistant / Processing Coordinator to join their Mortgage Lending Sales team located in Rockville, MD. This qualified candidate will assist the Loan Officers from the beginning of the application to closing by working closely with the underwriters and the applicants throughout the entire process. They will also be responsible for preparing and packaging loans from beginning of application to closing; including verification of all documentation submitted. Ability to work effectively with clients, assist Loan Officers, and process files simultaneously, managing time and resources to ensure work is completed timely, efficiently and within established deadlines. Assist the Loan Officer in inputting information in Encompass and to verify accuracy of the data. Handles all administrative functions for reporting Loan Officer. Review files submitted by Loan Officers to verify that all the required documentation needed has been supplied to submit to Underwriting. Verify with third parties such as employers, banking institutions, credit bureaus and any other sources to make sure all information provided is accurate. Prepare all documentation for the submission of final credit clearance to the underwriter.